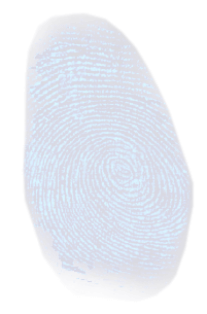 Our complete software and access control solutions can be entirely adapted to your needs. Some of the modules we offer are POS payment, reservation, ticketing, inventory management, SMS delivery, CRM etc. 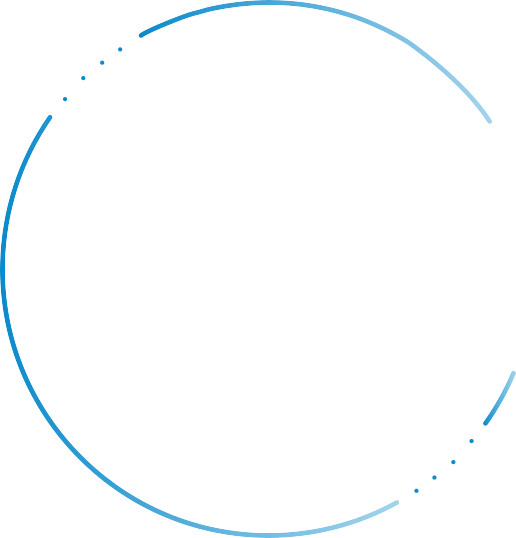 and direct connection to access control software. You can choose from variety of our products and implement the ones that best suit your business. Whether you’re in need of access control, POS payment, reservation, ticketing, CRM or something else, we will find your solution. 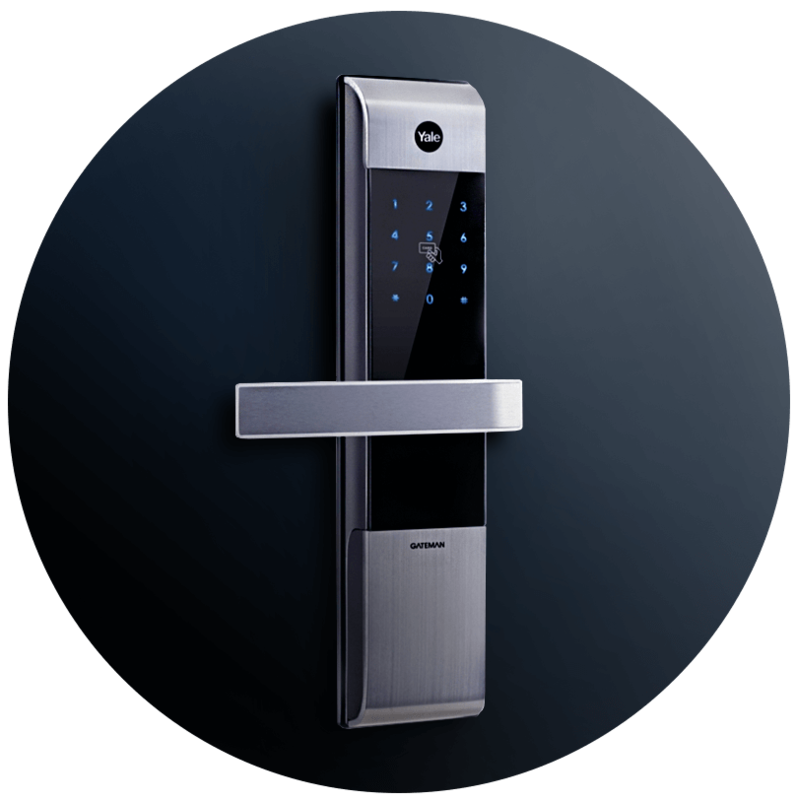 We provide you with complete access control solutions. You can choose from the range of different locking systems for hotel rooms as well as different types of identification cards and integration into existing software solutions for hospitality. 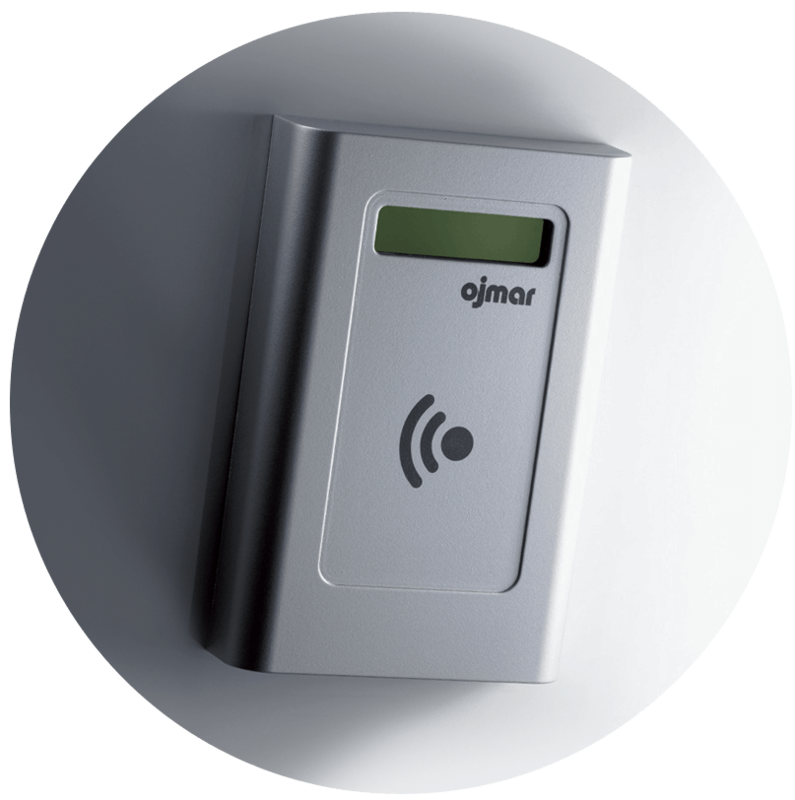 When talking about access control, we know that different type of identifying readers suit different type of environment. 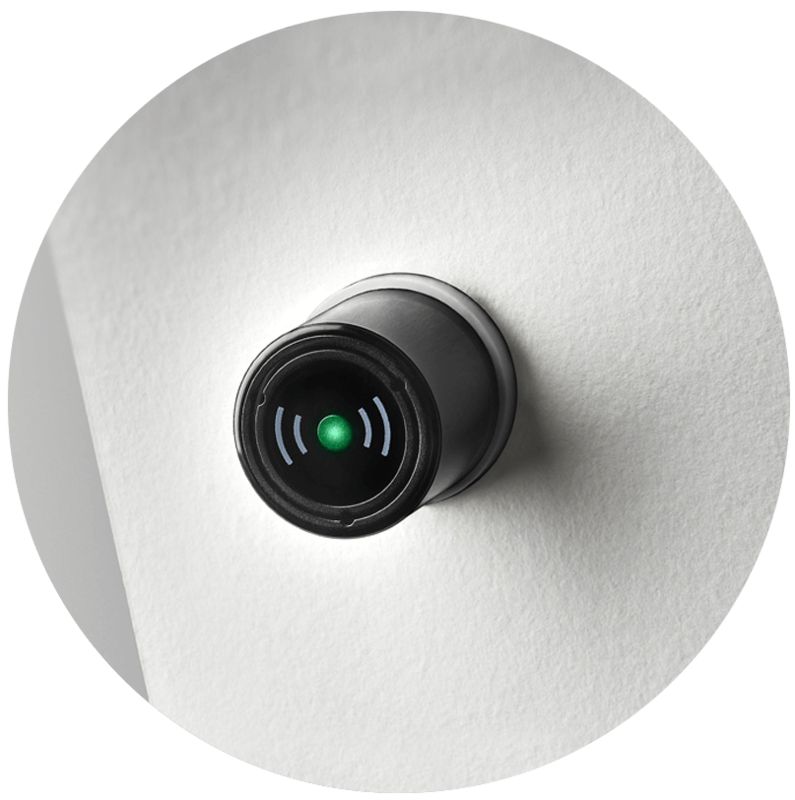 Maybe you need an NFC reader? Or a long range reader? Whichever you choose, they can directly connect with our software. We know how difficult tracking items in a large environment can be. That is why we offer unique solutions such as a special laundry tag, as well as affordable inventory tags that can be applied to any device. 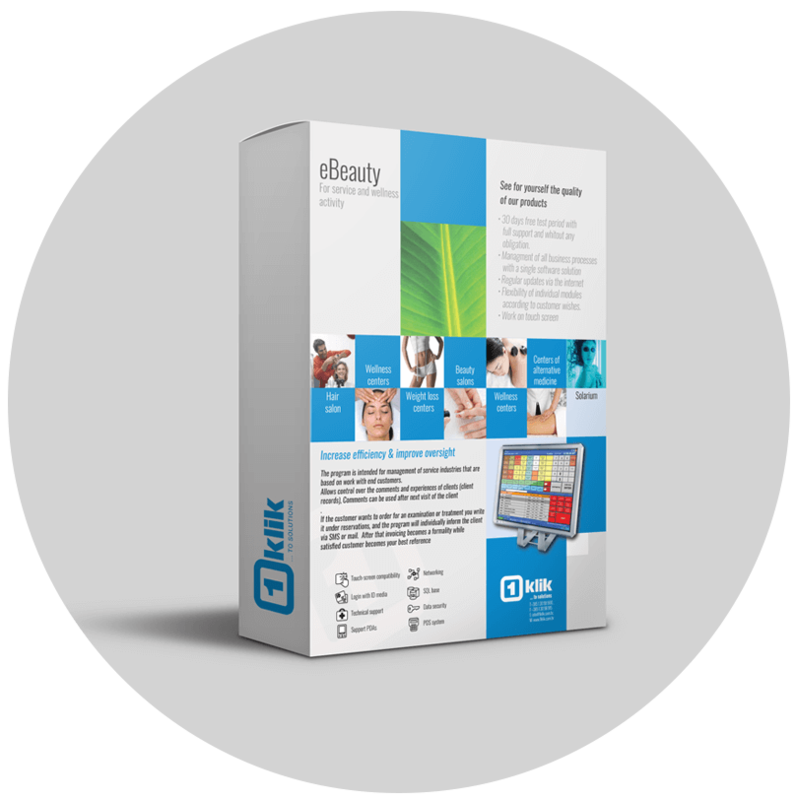 With different antennas (portal, desktop, walls...) and our developed software you will find your items in no-time. 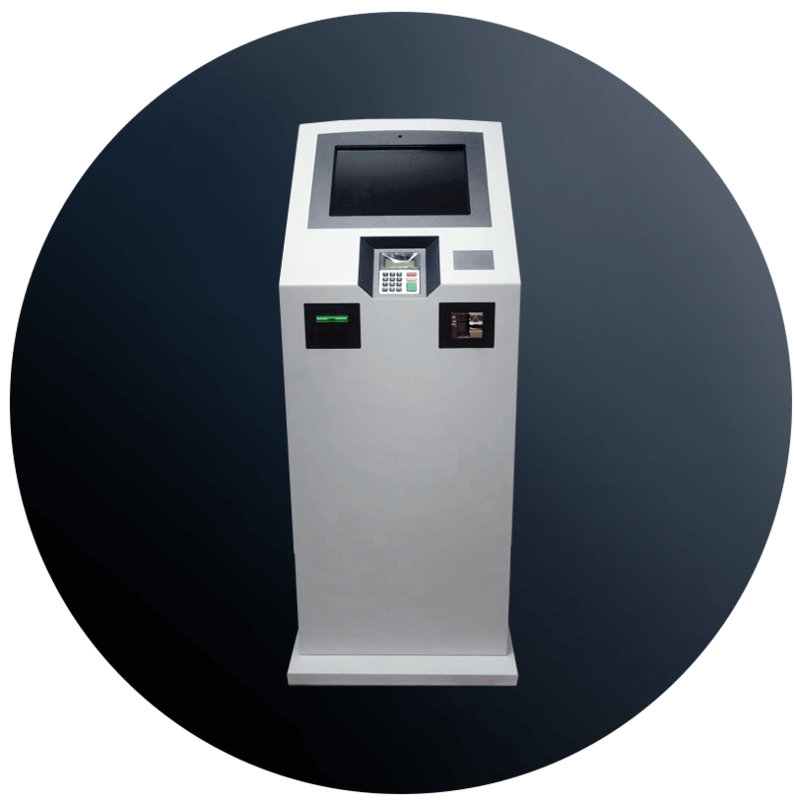 This self-service terminal is fully developed in the company 1Klik. This allows us a certain degree of adaptation to individual customer. 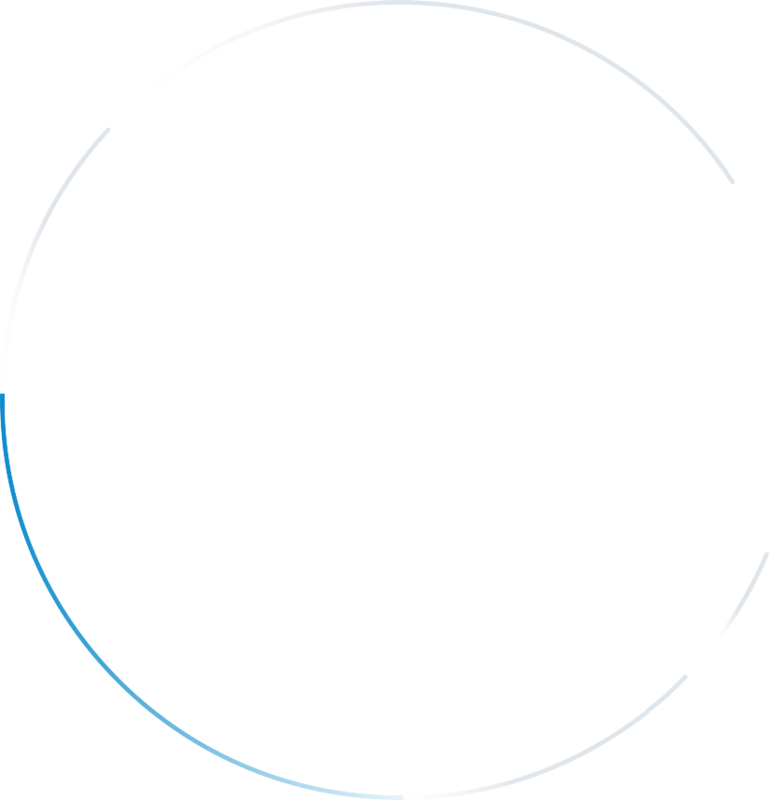 Each kiosk has to be connected to a central computer where the software is installed which is responsible for processing payments via the internet. 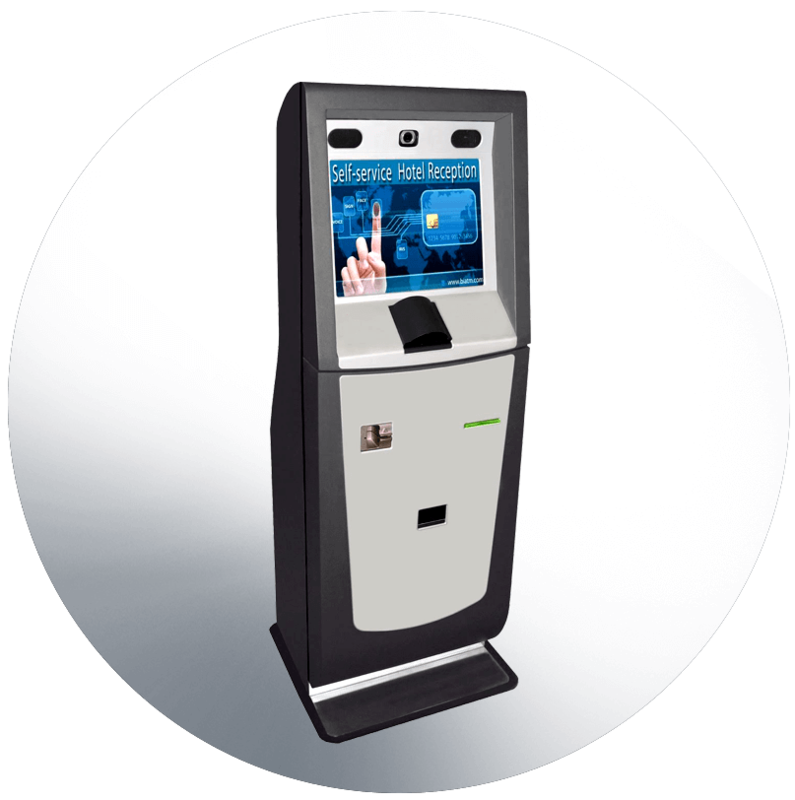 Self Hotel Reception improves guest satisfaction through automated processes, check-in, check- out and many new profitable hotel services in Self Service Card Machine. 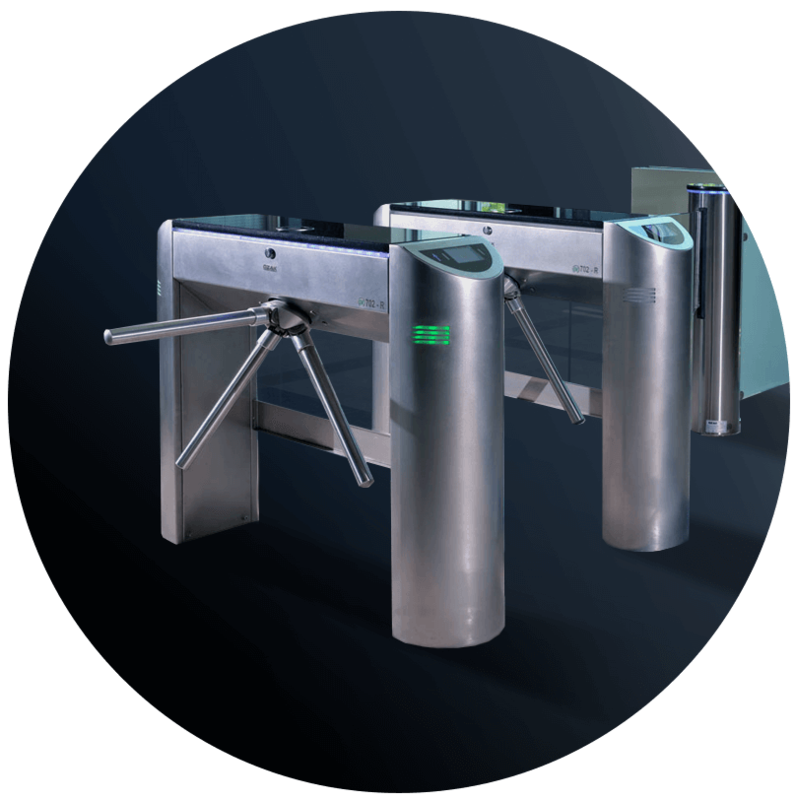 Turnstile console is a tool that provides access control and prevent uncontrolled or unauthorized access to the stadiums , sports halls, traffic areas, banks and all areas requiring massive contol input and outputs. 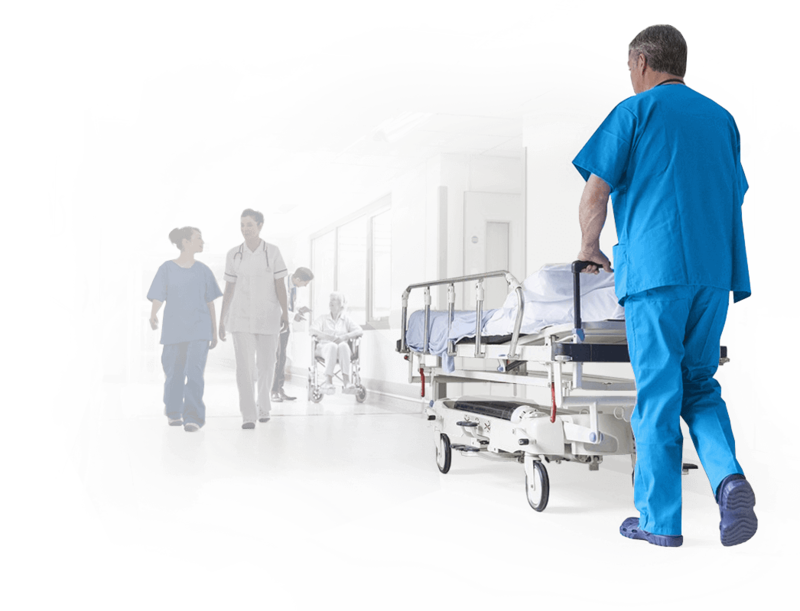 eCheck is an excellent sotware tool for tracking visits to all types of centres. With a diverse section of integrated functions center management becomes simple and extreamly effective.  The program is intended for management of service industries that are based on work with end customers.Allows control over the comments and experiences of clients (client records), Comments can be used after next visit of the client . 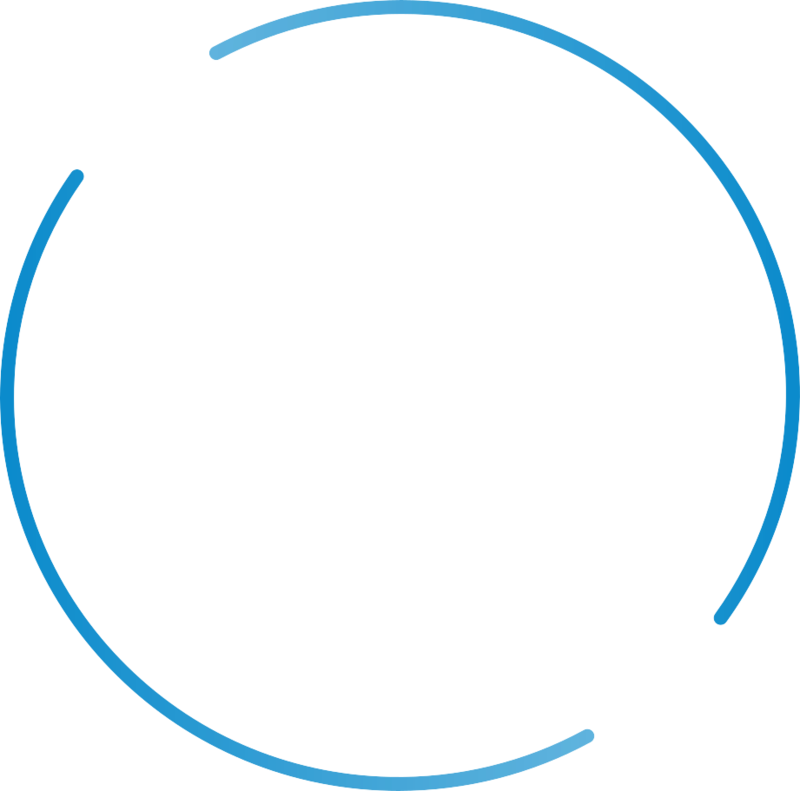 iPoint is an online portal for booking guided workouts. 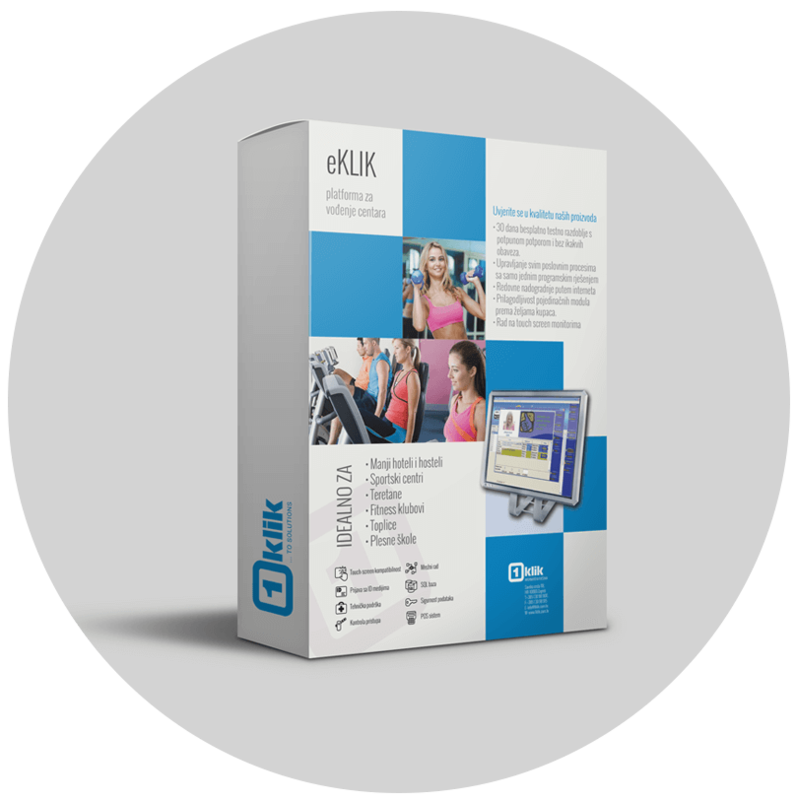 The system is connected to eKlik application for managing sports centers and real-time recording reservation entered through the administrator of the Center or members of the portal iPoint.  The Infoterminal is an information point for users who forget their locker number or wish to consult their remaining credit balance, etc.If an appropriate RFID transponder media is held up to the reading area, the infoterminal will display the number of the occupied locker on screen. 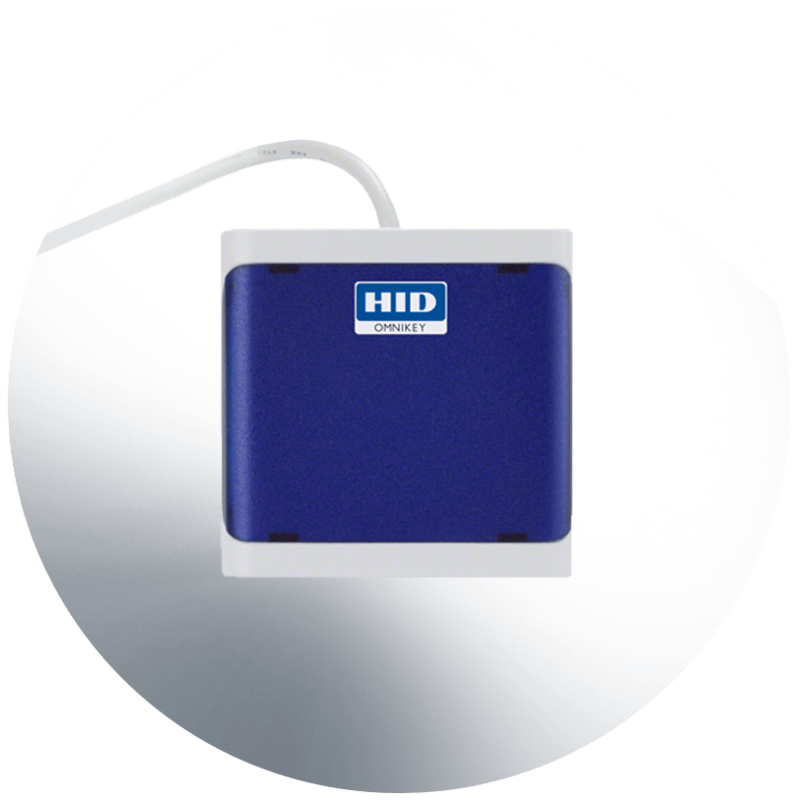 Main features of RFID reader are non-contact key data reading and presentation of information on display. 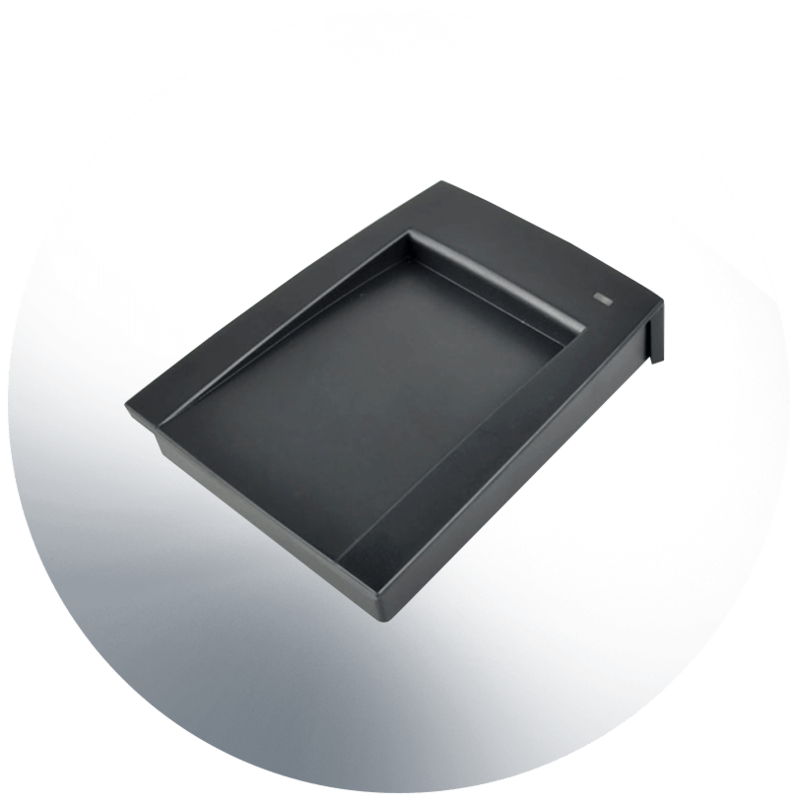 RFID readers comes in strong casing suitable for wall mounting. Contactless smart card reader provides convenience, speed and security for applications such as PC and network log-on, email encryption and digital signature, while also supporting contactless physical access and contactless PKI cards. 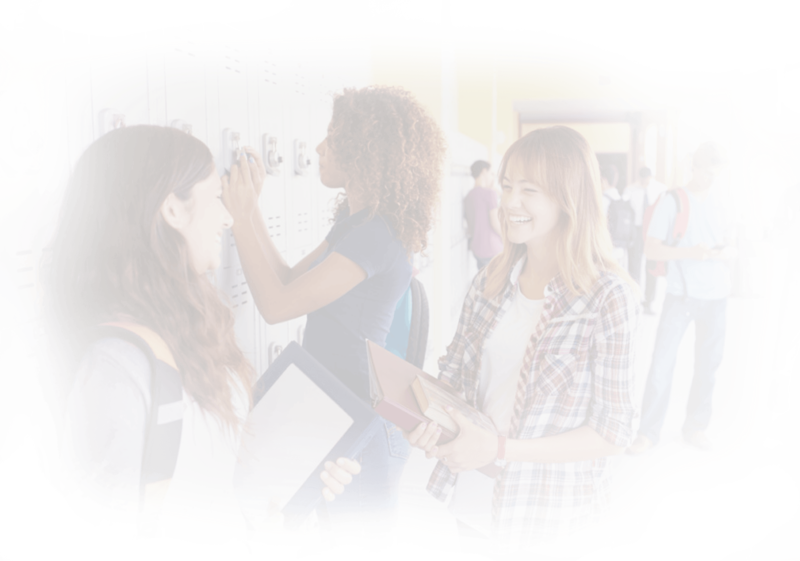 Programmable in free mode, the BASIC OTS is a safe bet for facilities that require simple and direct locker management.Users can open or close lockers by simply pressing a proximity media: card, bracelet or Wellness® key against the door knob. 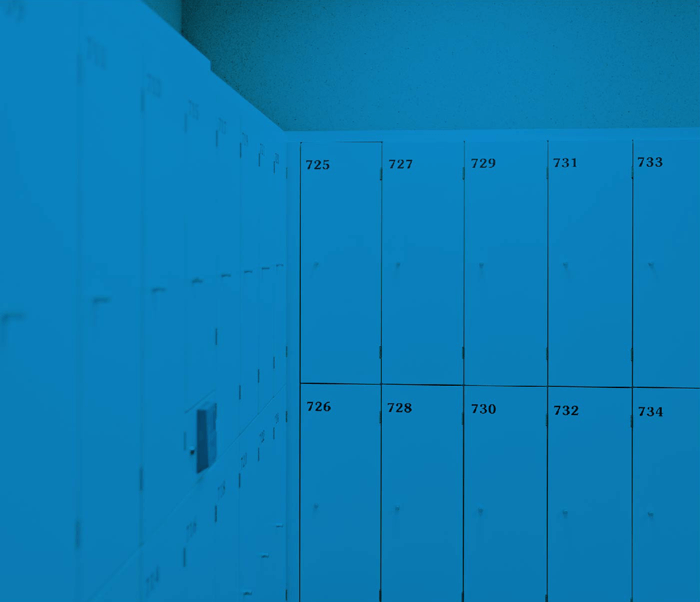 RFID locker will perfectly locks any access or management system implemented in a facility. 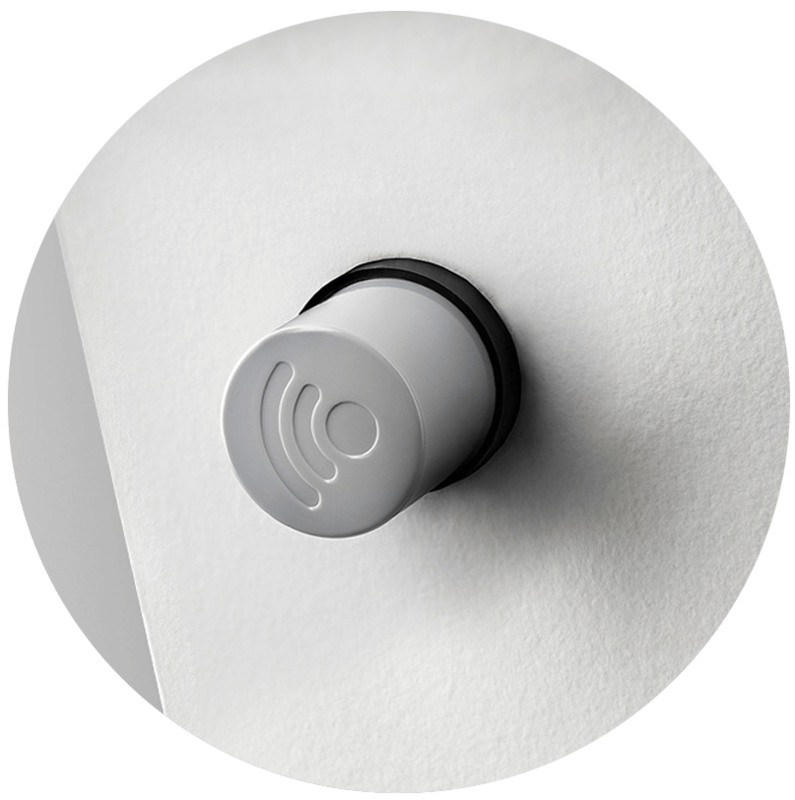 It is the technological alternative to mechanical locks.Its operation using a proximity device whether it is a key, a wristband or the Wellness® key is really easy. Combination lock for lockers. 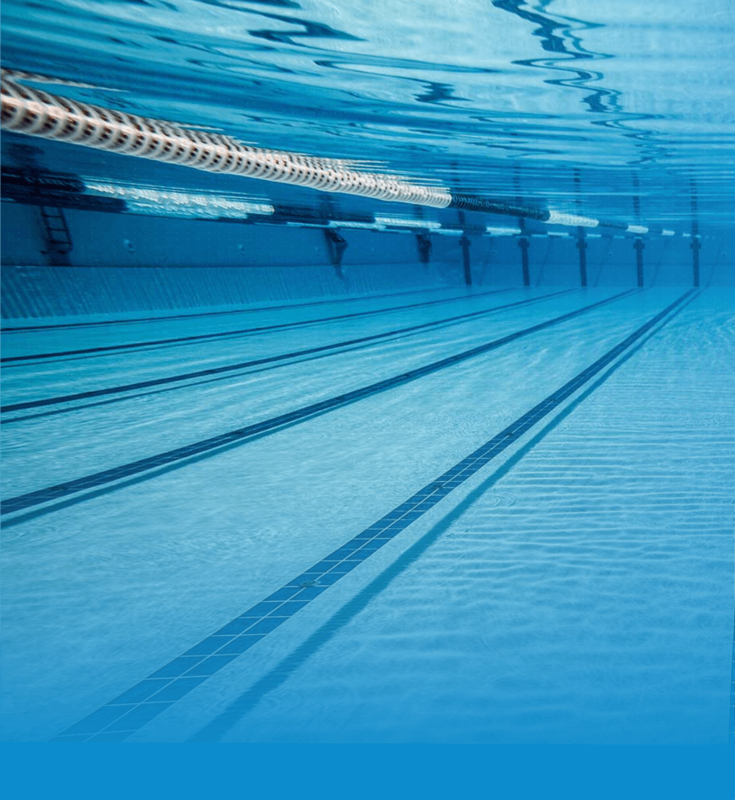 Technology and design come together in this easy to use, key-free lock, where users simply have to choose a 4 to 6 digits code to operate the lock.Ideal solution in facilities that require an operative, key-free autonomous system, problem free in wet areas. 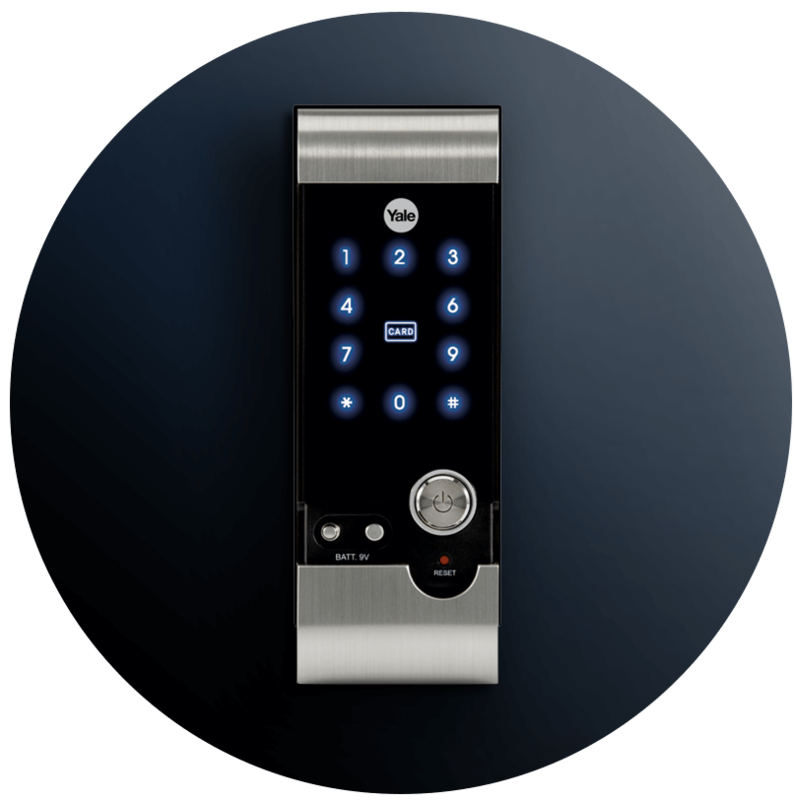 Yale YDM 3109 digital lock is the ideal solution for your home, hotel room or office. The product can be installed on new doors or completely replace the existing lock system (regardless of existing type locks). Yale YDR 3110 additional lock is the ideal solution for your home, apartment, hotel room or any similar facility. 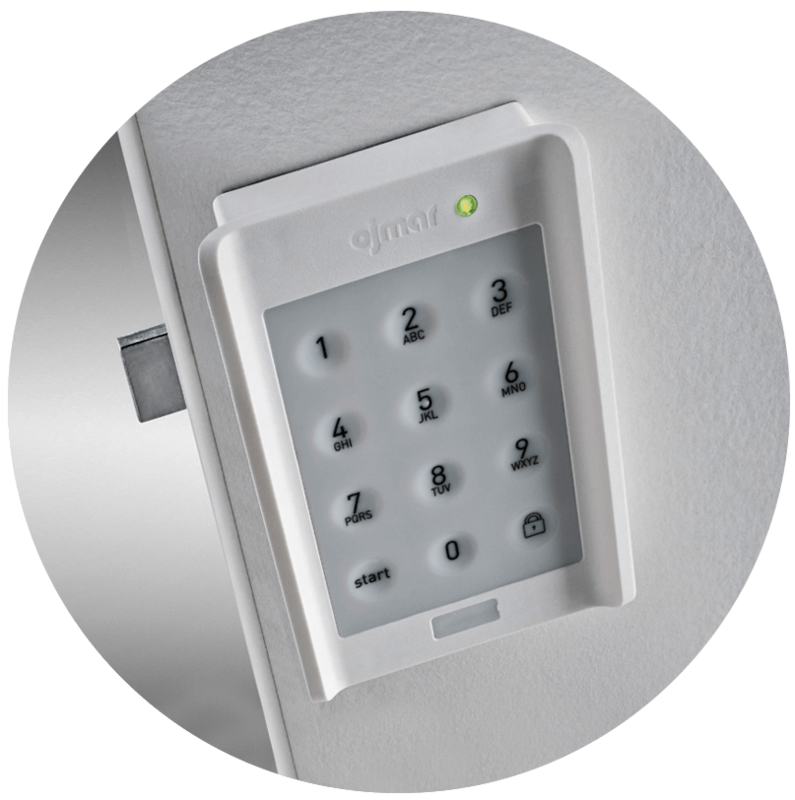 It is a switch that provides a high level of security while maintaining the existing locks. 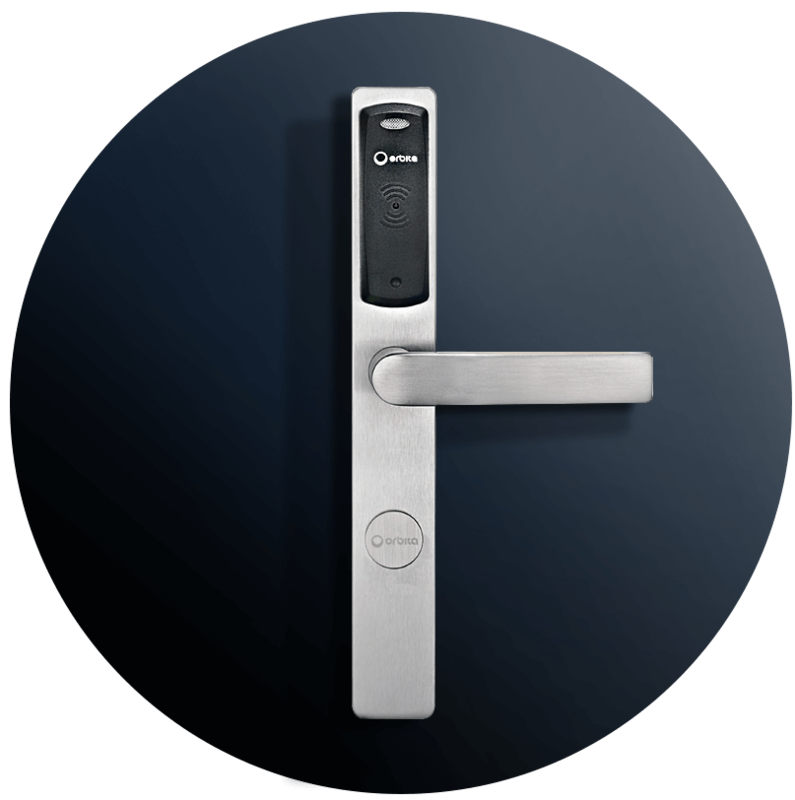 Orbita E3061	digital lock interface with most of PMS system,with CE & FCC Certificated. 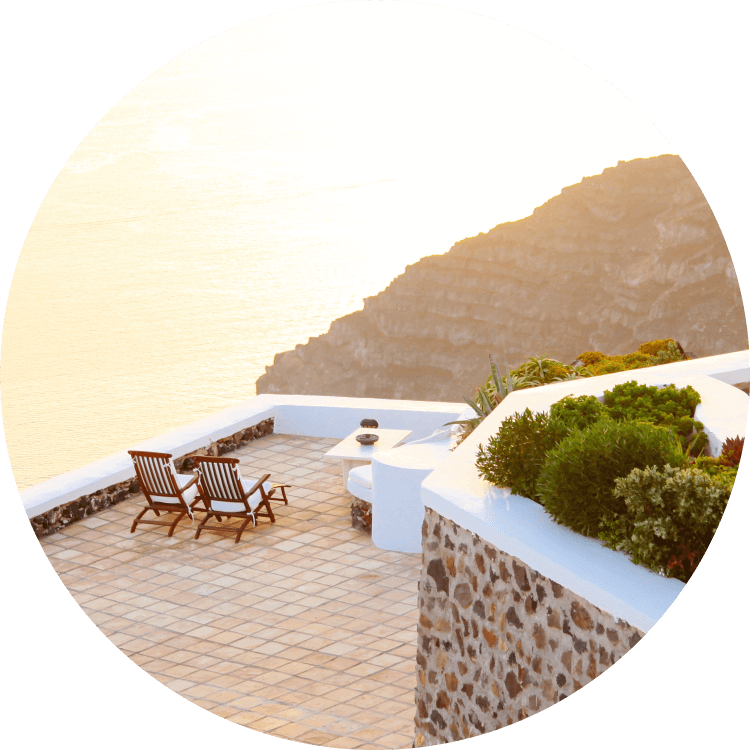 Orbita is made of stainless steel material so it is moisture proof and fire retardant so It is ideal for hotels near the sea. 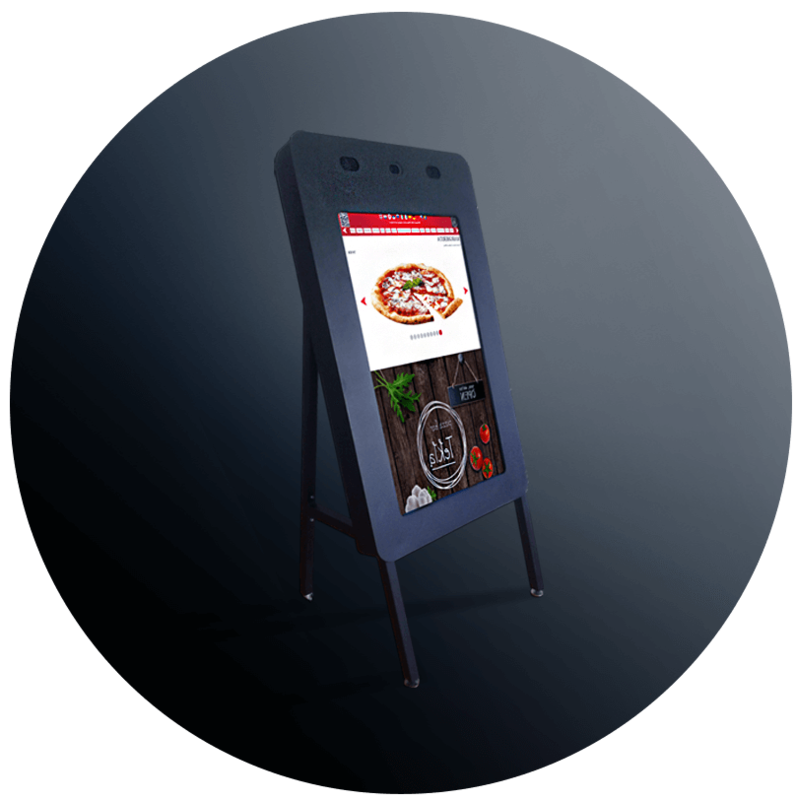 VTQ Panel is a new generation of multimedia devices that provide information, advertising and search information by touching the 40 “ screen. The front side panels are branded under the product being advertised. 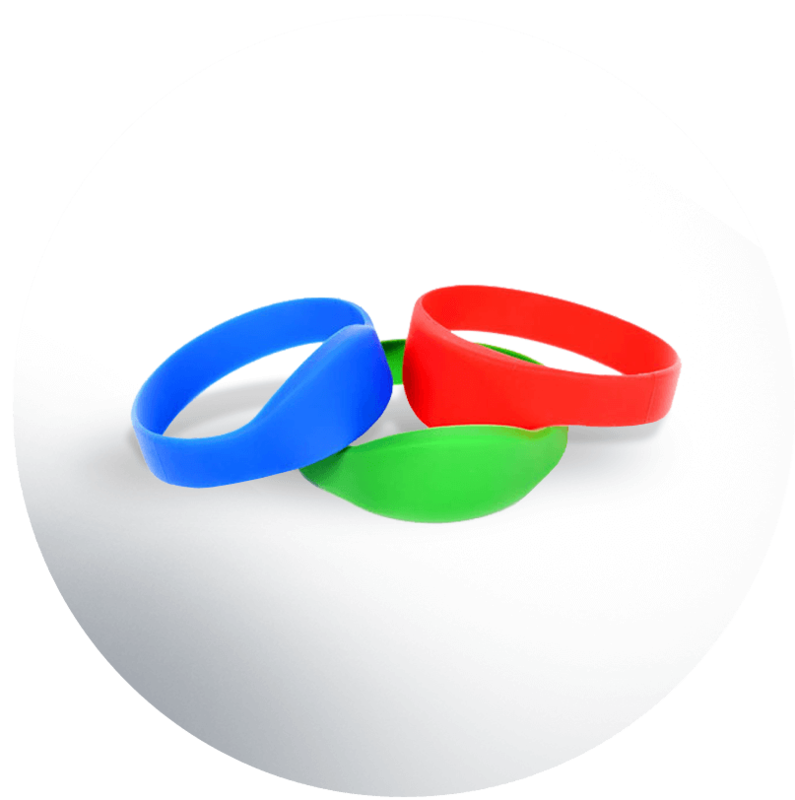 Made from silicone RFID wristbands and bracellets are durable and 100% waterproof. Wristband and bracellets can be ordered in manny different colors and shapes. 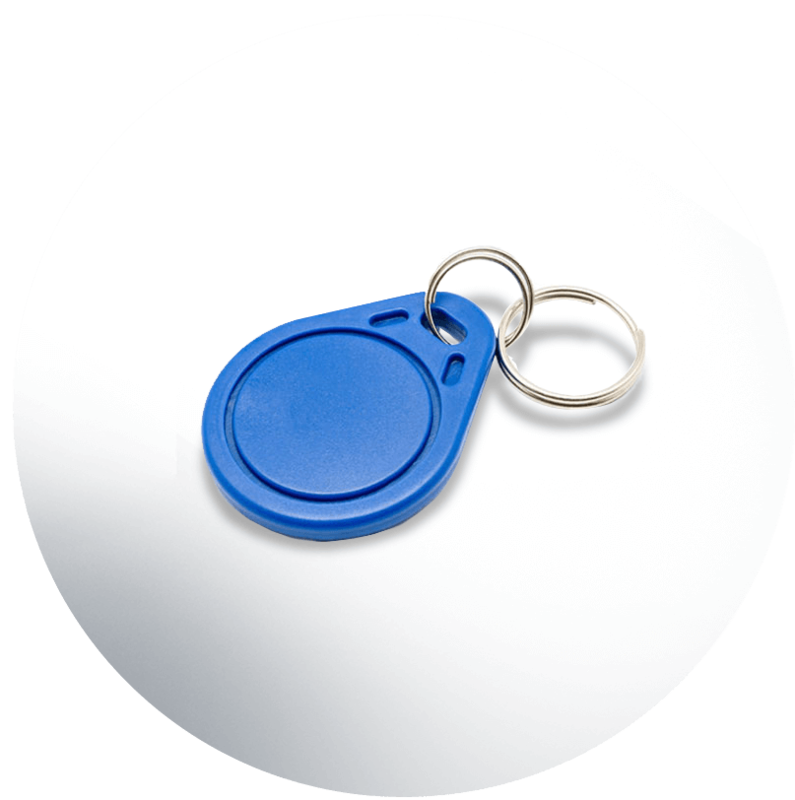 In our RFID tags offer you can find pendants that working at 13.56 MHz ( Mifare) and 157 kHz frequencies. Our tags can be ordered in manny different collors and shapes.